detail from Taped, Jill Scott, 1975. 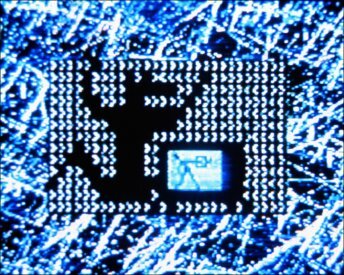 Kommunication (1986) 4:28 mins, Tokyo. 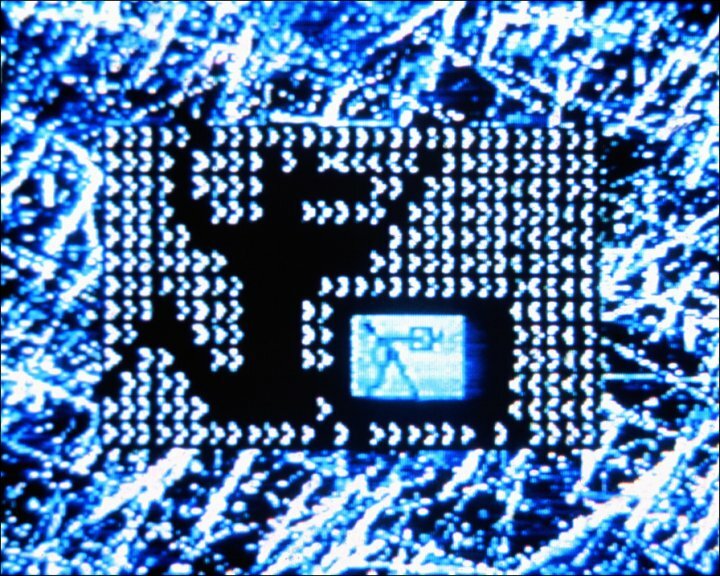 Frame from Kommunication (1986). (c) Peter Callas.